The International Job Centre, are a well-known recruitment agency, based in the very heart of Riga, the capital of Latvia. 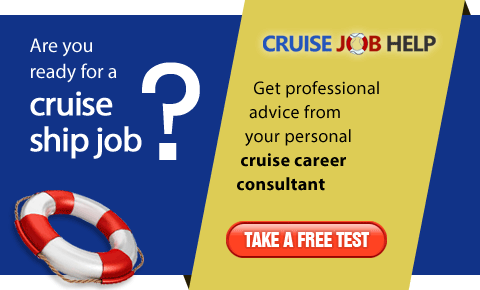 During 7 years experience has developed a company which is highly recognized as professional and qualified. 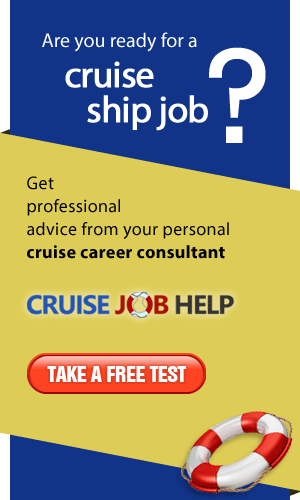 Such prestigious companies as Carnival and Oceania Cruise Line, Celebrity and Cunard, Crystal and Peter Deilmenn Cruises are among our permanent partners, regularly recruiting shipboard personnel in cooperation with our agency. Company is memeber of Latvian International Association of Work and Education. Our specialization is primary the personnel for Gift shop and Beauty Salon, Food and Beverage, Hotel and Housekeeping, Photo and Casino departments.